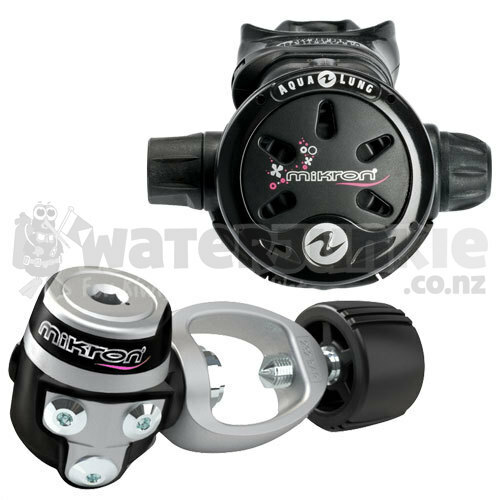 The Mikron is the smallest and lightest weight regulator in the Aqua Lung line. Weighing in at just 31 oz. 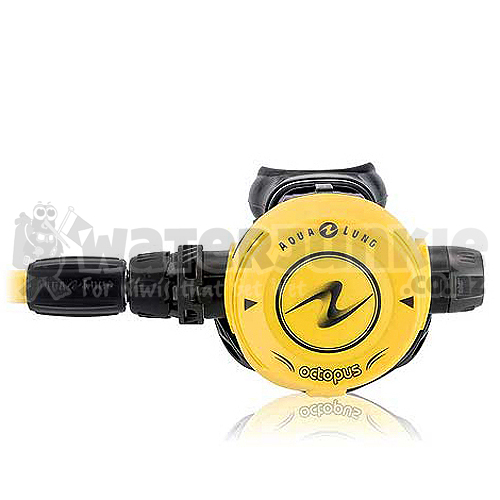 (yoke), this regulator is perfect for the travelling diver. 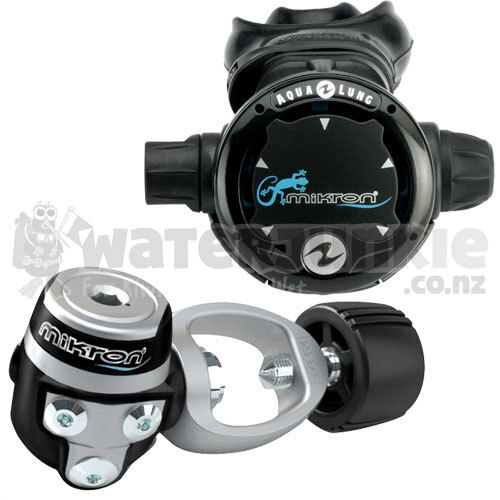 Even more amazing is the performance is not sacrificed by the extreme compactness of the regulator. Its balanced first and second stages produce excellent breathing performance.